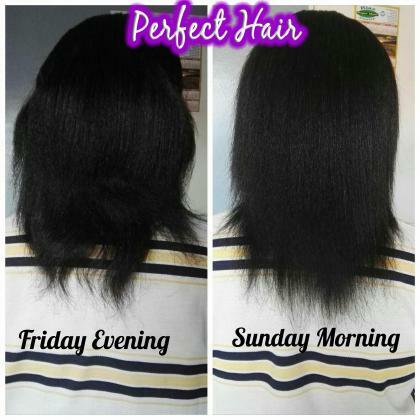 STRUGGLING TO GROW YOUR HAIR OR TO LOSE WEIGHT? No struggling anymore. JOIN our amazing company now & earn 100% profits. Some agents earn a minimum of R2 000 a week. 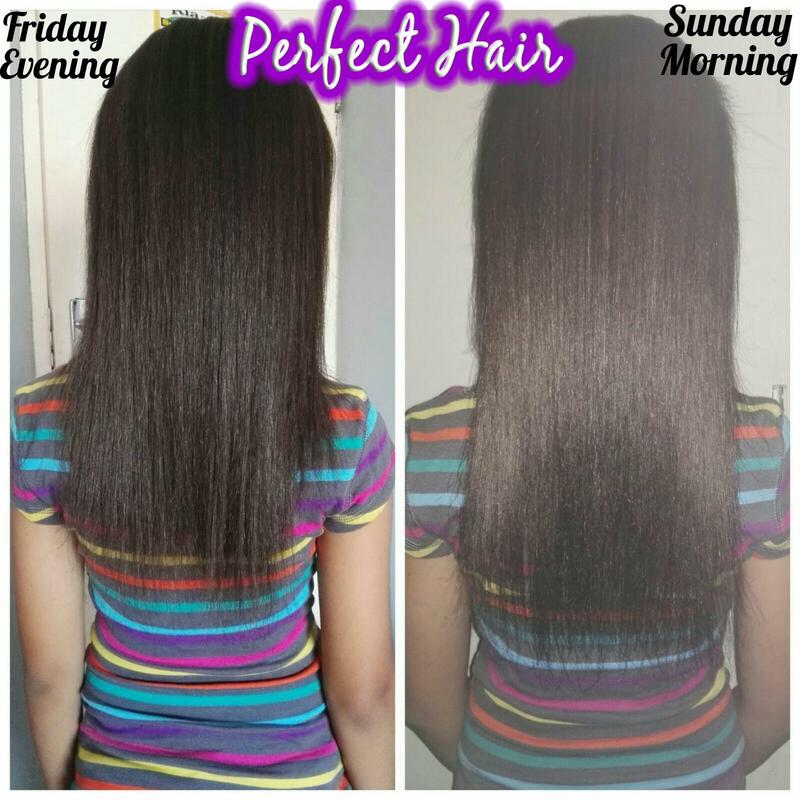 PERFECT HAIR GROW TONIC is a 100% natural light tonic applied to the scalp suitable to boost hair growth in women, men & children with all hair types. 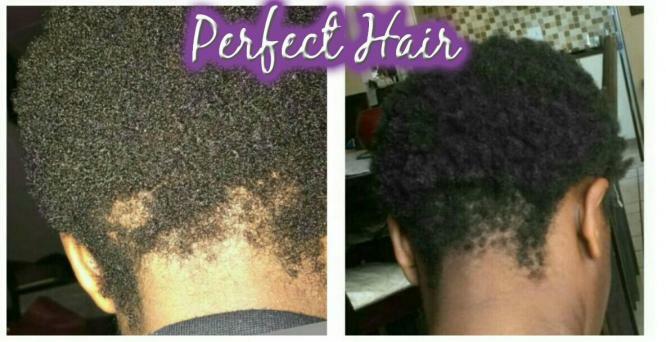 With a 90% success rate in fighting hair loss due to various reasons it stimulates your hair follicles for accelerated healthy natural hair growth. PERFECT SLIMMING NUT is a 100% natural weight loss nut. Lose weight & detox while you sleep. Also helps with lowering cholesterol & reduces appetite. Get the authentic hair growth & slimming products with many satisfied clients who have seen amazing results. 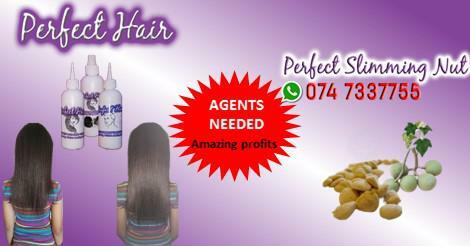 WHATSAPP the word “AGENT” to 074 7337755 for more info & earn an extra income.